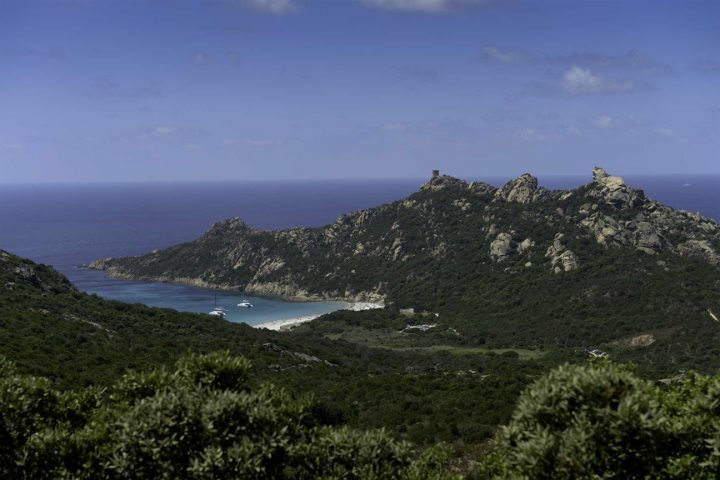 The airport of Figari provides the perfect and most convenient gateway to Corsica's stunning southern reaches, and the small village and area that surrounds it is home to numerous properties, ensuring it is the perfect base for exploring the l'Extrême Sud region. 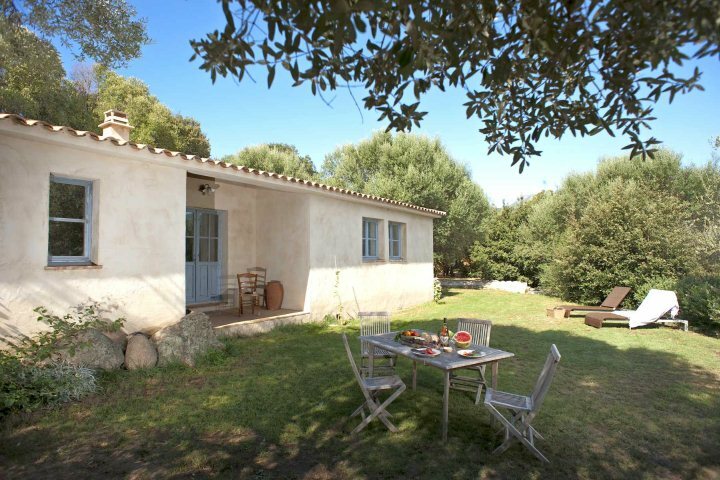 There's plenty to see and do in easy reach of Figari, from visiting old fortress towns and pretty harbours, to heading to some beautiful beaches or walking in the stunning countryside. 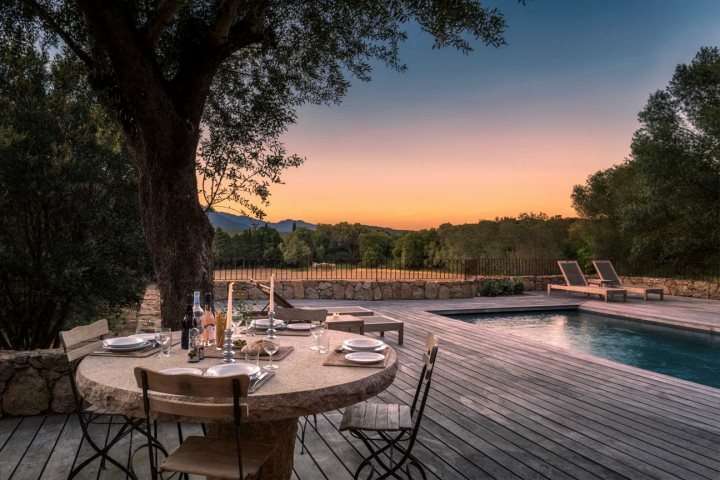 Our numerous properties in and around Figari are ideal for both families and couples, while the offerings of l’Extrême Sud are diverse enough to welcome both those on family holidays and those heading on a romantic break. 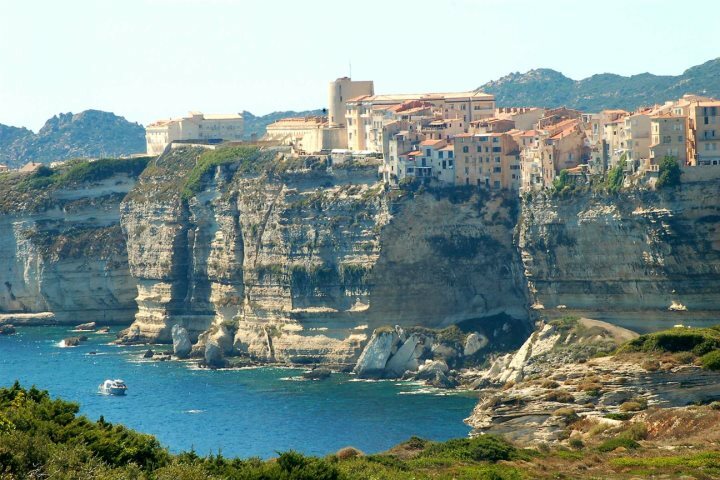 Located 20km south of Figari, on Corsica's southern tip, Bonifacio is a fascinating old fortress town boasting an amazing history. In addition to exploring this history and exploring the old streets and ramparts, the area also offers some superb coastal walks, especially from the nearby lighthouse which affords breathtaking views back across to the town. 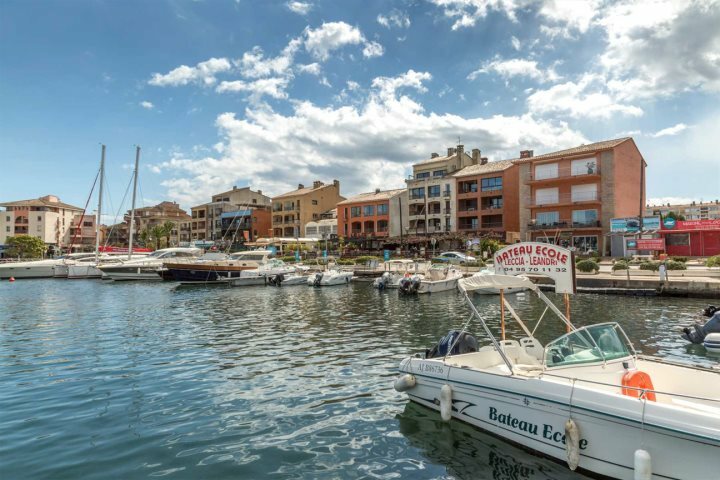 This attractive old town, with its small and exclusive harbour, is at the heart of a popular area for holiday-makers visiting Corsica. Head here to sample some delicious and fresh cuisine served up across a variety of eateries, or head to one of the nearby beaches to soak up the sunshine. 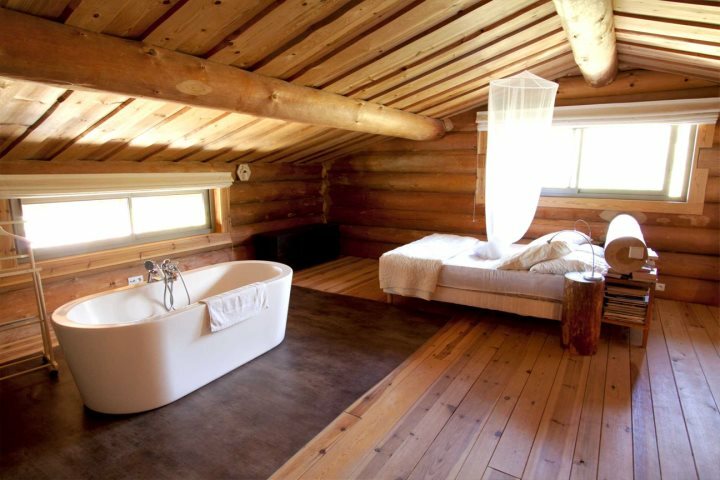 l’Extrême Sud is blessed by a choice of numerous stretches of coastline, perfect for lovers of the beach. 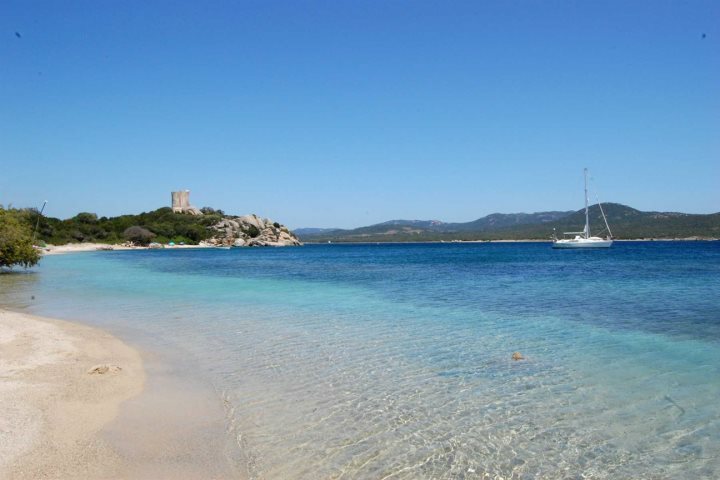 You'll find famous beaches such as Santa Giulia and Palombaggia sitting to the east of Figari, while quieter and more rustic bays and coves can be found to the south-west, home to the likes of San Giovanni, pictured below. The coastal views on offer during this walk are simply stunning, affording fantastic vistas across the coast and to the beach below. This is a great way to get out and about to explore the beautiful natural landscapes of the island, but make sure you pack some decent walking boots. 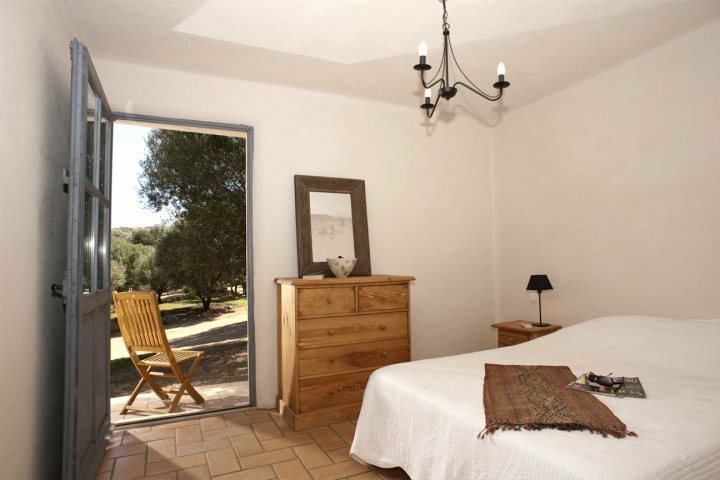 There are some superb wineries in the area surrounding Figari, perfect for those who are partial to a drop or two of red or white. 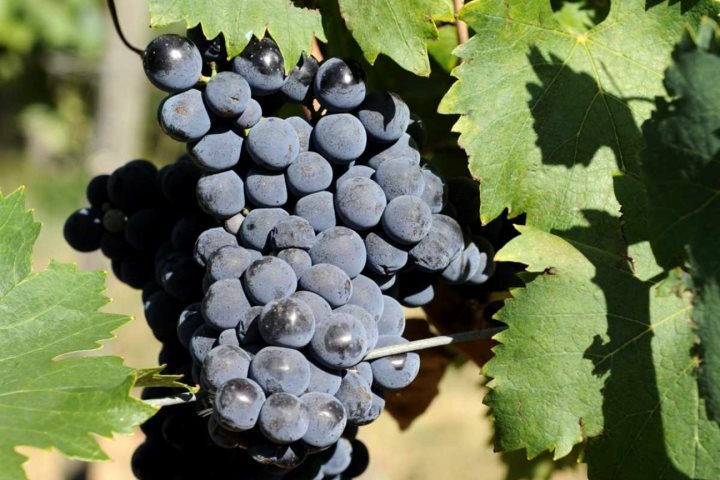 One of the most renowned wineries here is Clos Canarelli, arguably the most sought-after wine from Corsica. A blend of old-vine Syrah and Niellucciu forms their flagship red, while they also make some fantastic white wines too. 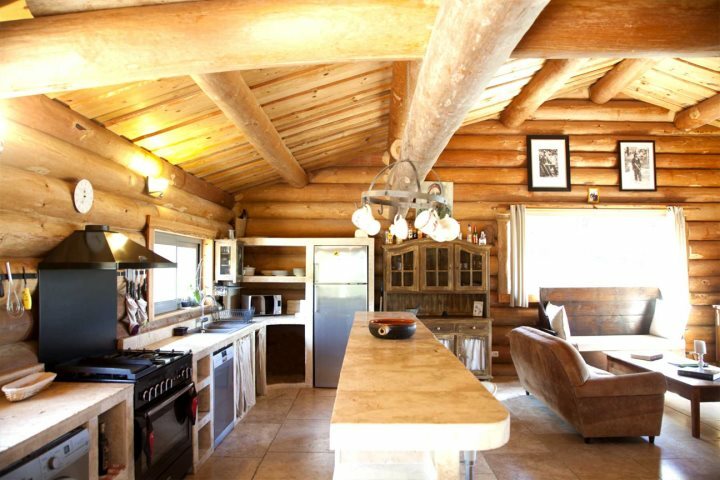 A stunning hideaway retreat built in the style of a traditional log house, boasting a private pool, three bedrooms and a stunning natural balcony. 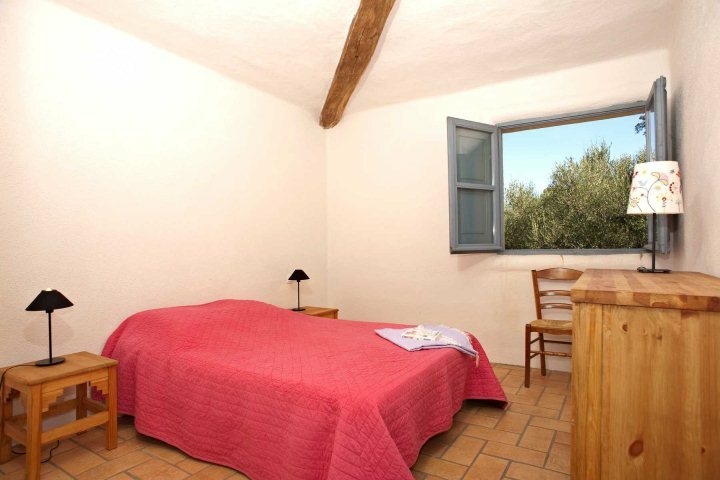 This two-bedroom bergerie-style property, boasting incredible mountain views, as well as a private pool and al-fresco dining area, is the perfect choice for those hoping for a serene escape in Figari. 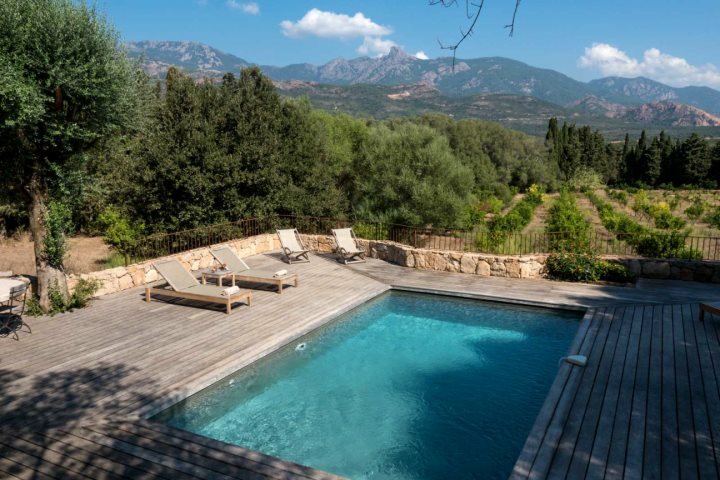 Another beautiful bergerie-style property, enjoying a similar location and the same extensive vistas as nearby Villa Bicu Rossu, guests to this two-bedroom property will enjoy a serene and relaxing escape in the south of Corsica. 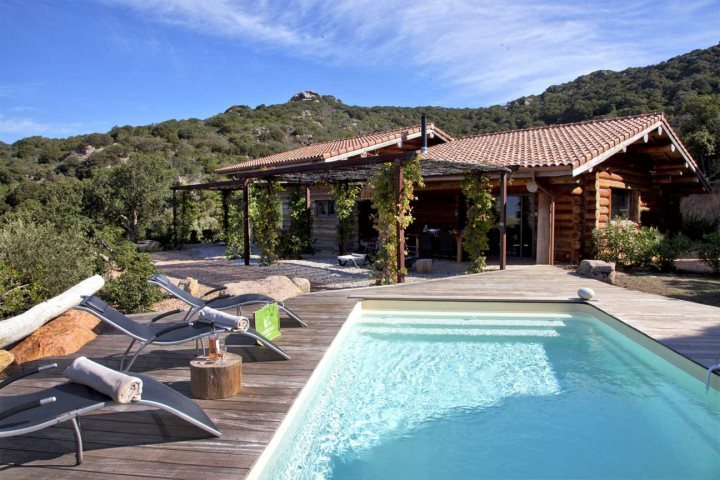 Find out more about the kinds of holidays you can enjoy in Corsica by taking a look at our Holiday Ideas page, providing plenty of information and inspiration to our customers.